Strip-Down Boiler Service & Inspection done by the team that builds them. 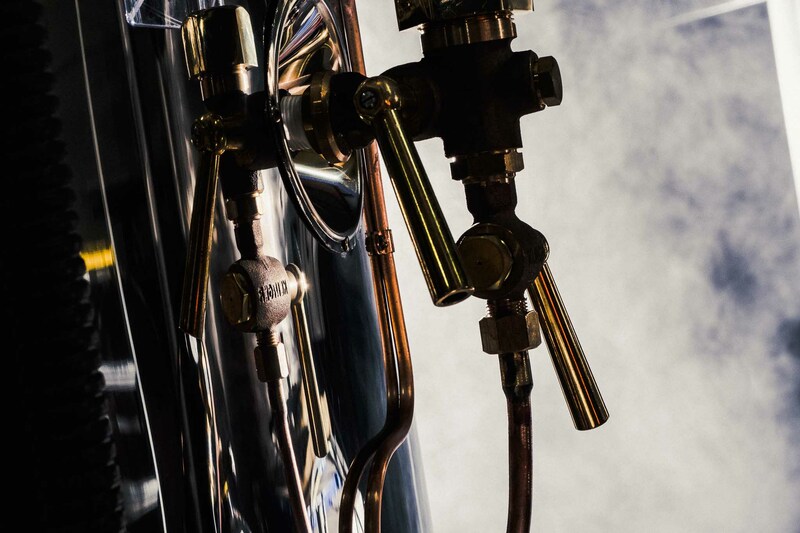 It's comprehensive service solution that builds on decades of Boiler manufacturing experience. Strip Down servicing is a complete service, with every detail of your system examined and verified by an independent boiler inspector before having any repairs carried out. Our annual service solution ensures safety and independently verified compliance. Our local team of Melbourne Boiler Service experts are available in Melbourne for Annual Boiler Service and Inspection, Emergency Breakdown and Regular Service.